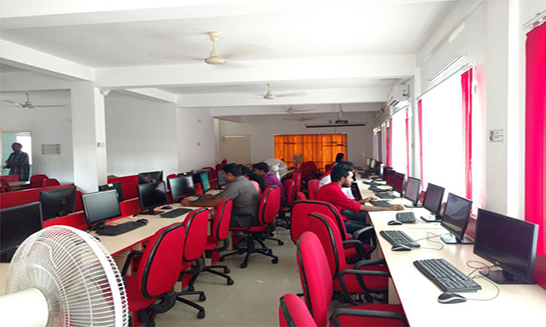 Reliant Academy Provides Trainings for all competitive exams which includes GATE,UGC NET,PSC,SSC, RRB, Bank Test, etc. 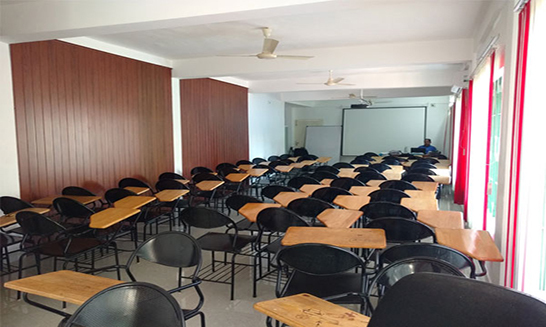 The Infrastructure is suitable for the training with air-conditioned class rooms, Digitalized Labs, Well-structured library & Wi-Fi connections. 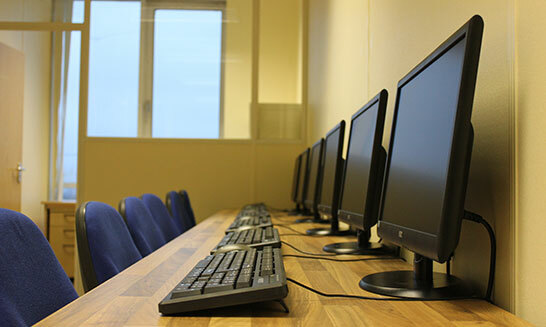 Our labs are equipped with latest systems and all the necessary software. 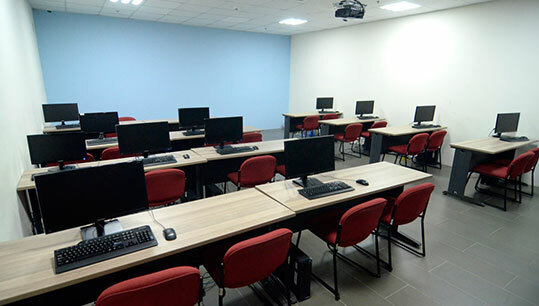 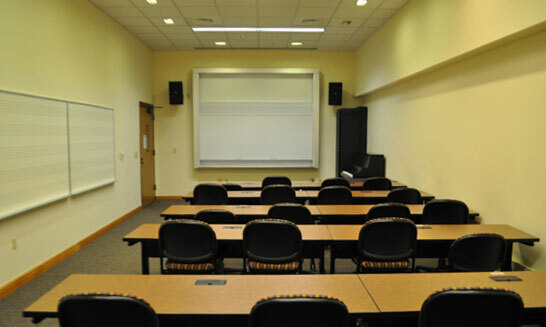 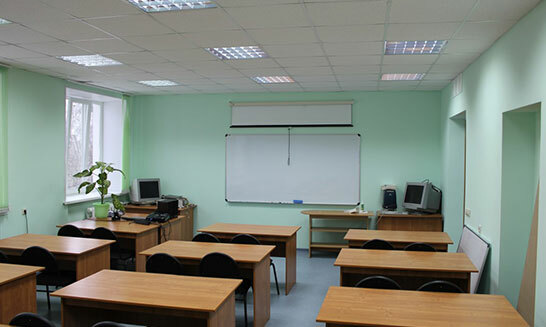 Fully furnished Classrooms with projector facility and seating capacity more than 100.